Love a good roundel? Prepare for sensory overload. 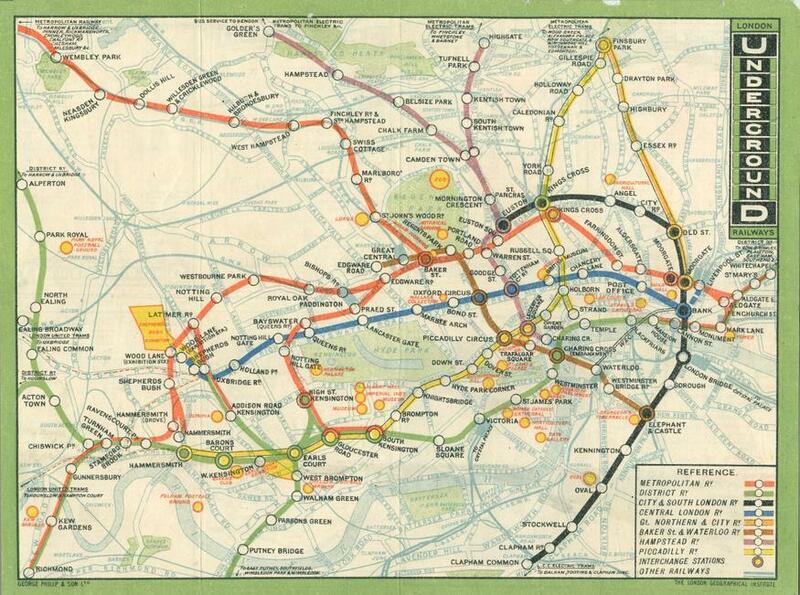 London Transport Museum's latest exhibition, Designology, celebrates transport design in a way that;s both messy and cerebral. There are roundels aplenty, maps, uniforms, bus stops and even a Santander hire cycle suspended from the ceiling. But this is not just a visual feast; we're also shown how much work goes into designing each and every aspect of a station, or those ever-helpful street signs for pedestrians. An installation view of this busy and fascinating exhibition. There is so much to see and read but Designology never feels overwhelming, and lends itself to both detailed study and casual browsing. Plus on select days there are design experts, discussing how they go about their jobs. Visitors will have the chance to quiz them. Not just a veritable nerdgasm, this is a fantastic addition to a vital museum. 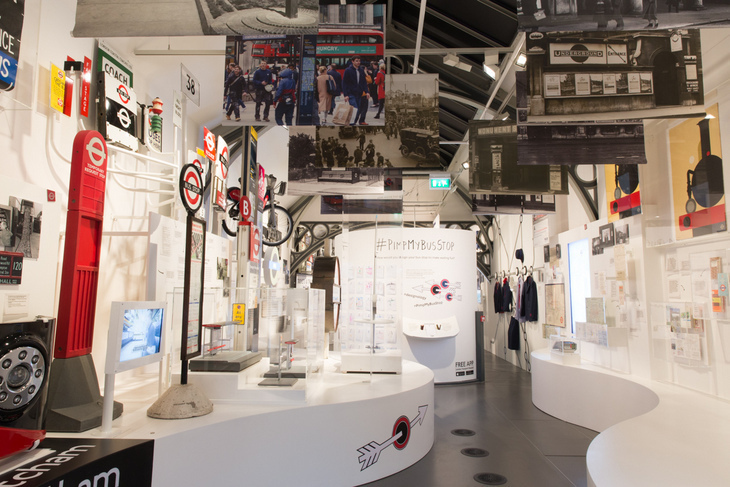 Designology is on at London Transport Museum until February 2017. Tickets for the museum are £17 for adults and includes entrance to the exhibition.